The men fraudulently claimed value added tax refunds of about R300 million from SARS. 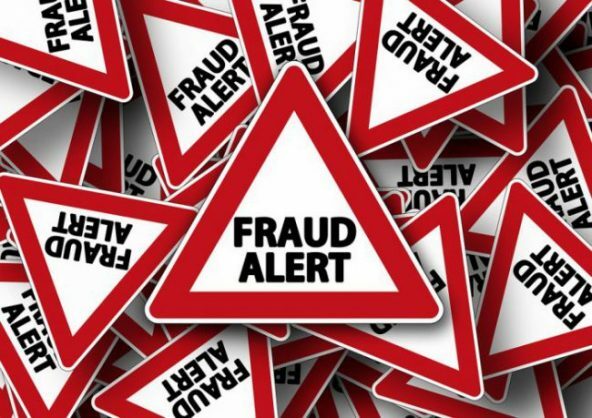 Three men accused of fraudulently claiming Value Added Tax refunds to the value of approximately R300 million have been sentenced to a total of 95 years imprisonment, the South African Revenue Services (Sars) said on Thursday. Sars said the Gauteng South High Court sentenced the men to 25 years for fraud, 25 years for uttering, 25 years for forgery and 20 years for money laundering on Wednesday. The sentences will run concurrently. This means that each of the accused will spend 25 years in prison. Sars said the VAT fraud, as well as other criminal activity, took place under the pretext that electronic equipment was being imported from the United States of America and then exported again. “This practice was used in 18 different companies, where the accused were directors, to elicit approximately R300 million in VAT refunds from the South African Revenue Service,” Sars said in a statement. Sars said this successful prosecution clearly demonstrated that the revenue services has the skills, experience and determination to effectively detect non-compliance by taxpayers and ensure such perpetrators face the full might of the law. “It should serve as a strong warning to anyone that attempts to avoid their tax obligations through irregular means that they will be dealt with accordingly and with the full might of the law,” Sars said.